How many times did your mother tell you to stand up straight? Little did we know as kids that she was right. 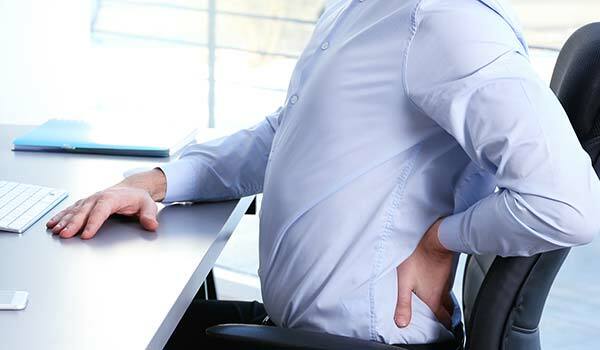 Postural dysfunction (not standing up straight) can lead to a multitude of issues, including headaches, neck, shoulder and back pain, numbness and tingling in the arms and all the pain that goes along with those things. Unfortunately, once it has been a part of the way you move for a while, it becomes more difficult, and oftentimes impossible to just stand up straight again. The skeleton has to relearn its proper position in the body, as do the muscles and all the other soft tissues. You are never too old to learn this, though. It just takes the proper instruction and diligence on behalf of the patient. So give your mom a hug and tell her she was right!